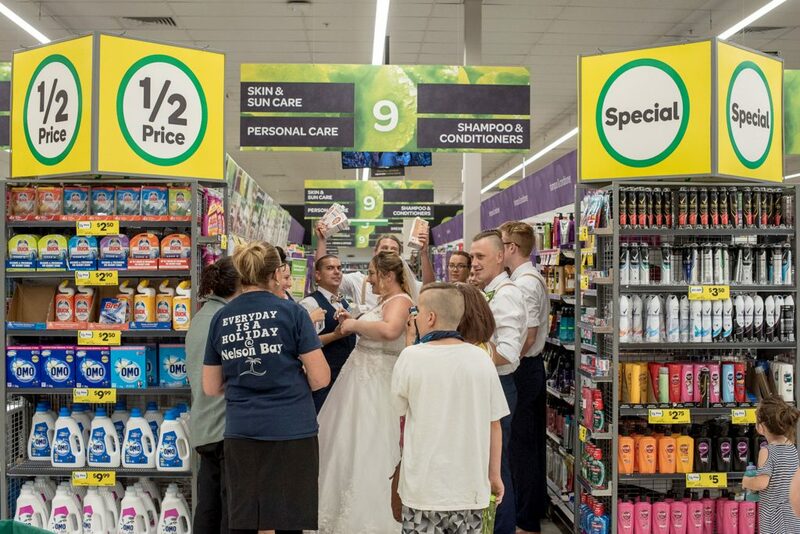 A blushing bride has turned heads after posing for an unforgettable wedding photoshoot in the aisles of her local SUPERMARKET. Rochelle Taylor-Dubois, 20, was devastated when her wedding photographer cancelled just two hours before the ceremony late last year [Nov 2018]. 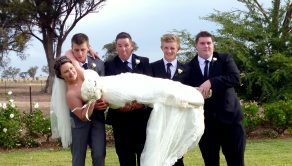 As a result, the mum-of-two from Port Stephens, New South Wales, Australia, was forced to do without a professional photographer on her wedding day – a crisis that would send most brides into complete meltdown. 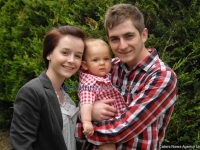 Despite being ‘heartbroken’, Rochelle said she tried to remain positive and instead focused on the most important element of the day – marrying the love her life, 21-year-old apprentice Craig Taylor-Dubois. Earlier this month, Rochelle was approached by photographer Jessica Rixon, 35, who heard about what happened on the couple’s big day and offered them a replacement photoshoot with all the wedding party free of charge. But when one of Rochelle’s fake eyelashes fell off on the morning of the shoot, the entire wedding party were forced to make their way to the nearby supermarket, Nelson Bay Woolworths, to get an urgent replacement. 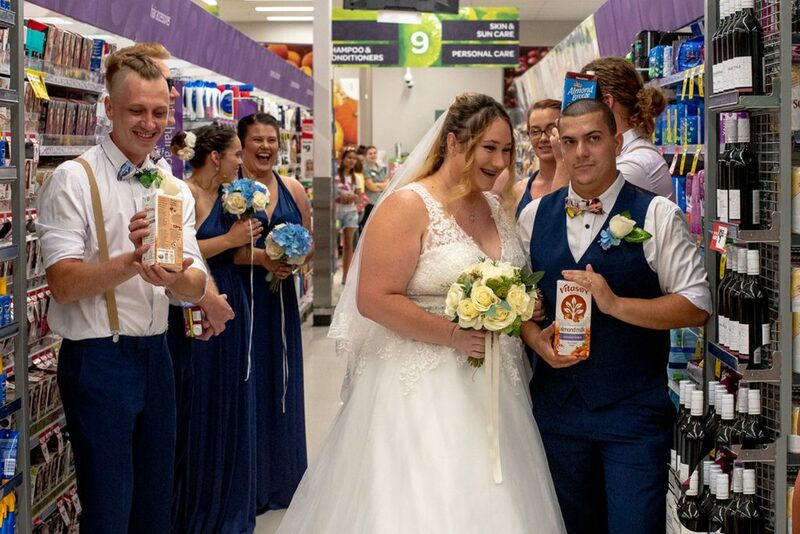 Jessica decided it was the perfect opportunity to capture some hilarious and unique photographs of the happy couple and their wedding guests inside the supermarket. Rochelle said: “I had been looking forward to our wedding for so long and booked a photographer well in advance so they would be able to capture our special day. “But just two hours before the ceremony, they cancelled on us. I was absolutely gutted. “We had no alternatives. It was horrible. But there was nothing we could do. 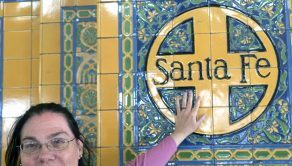 “It was still an amazing day, but I was very disappointed we couldn’t get the professional photographs that I had longed for. “I was so touched when Jessica reached out to us. It was just so incredibly kind, and we were so happy to be able to make those memories again. “We had been taking photos outside, when it suddenly became really windy and one of my fake eyelashes just fell off. 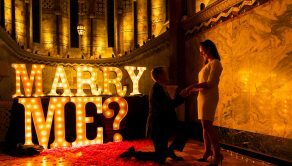 “There was a Woolworths supermarket close by to get a new one, but everyone was all dressed up, and I was in my wedding dress, so I was hesitant. “As soon as we got in store, everyone was staring at us and going crazy. I guess it is not something you see every day. 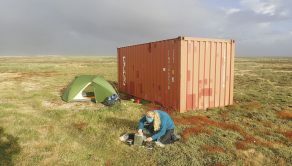 “We got completely swamped by people. They were taking photos and congratulating us. “Craig and I just made the most of it. We even pretended to walk down the aisle again, which was so much fun. “Woolworths actually ended up giving us the eyelashes for free which was amazing. “It was bad that our photographer pulled out, but now it feels like it happened for a reason. 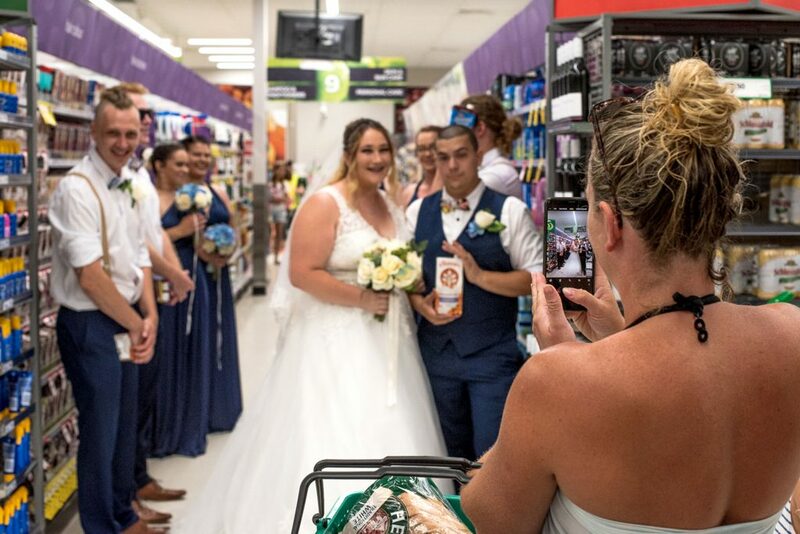 In Jessica’s hilarious snaps, Rochelle and Craig can be seen holding various groceries they grabbed off the shelves, posing at checkouts with their bridesmaids and groomsmen, and even re-enacting their wedding ceremony by walking down the supermarket aisle as if they were about to tie the knot all over again. 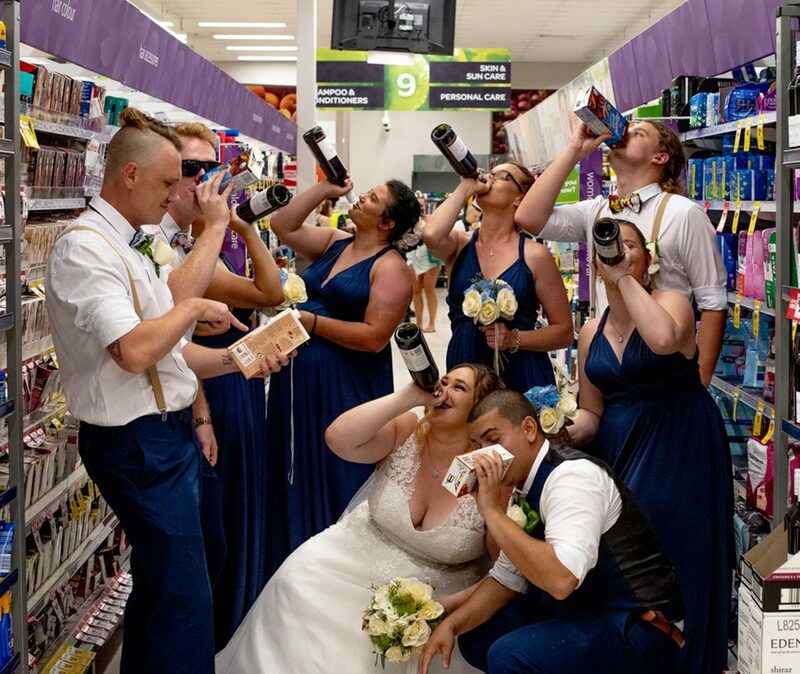 The elated bride was ‘over the moon’ with the final photographs – and said posing inside the supermarket made their wedding even more special and helped the couple create extra unforgettable memories. Photographer Jessica said she was ‘more than happy’ to help the bride and her groom finally create the wedding photographs that they had always wanted. And while she had never conducted a photoshoot inside a supermarket before, Jessica said it was an unforgettable experience. She said: “I got a message from a mutual friend telling me of their situation and how hard they had worked to put on an amazing day. “I knew Rochelle was so happy to be married but was also feeling really sad that she didn’t get that quintessential wedding shoot. 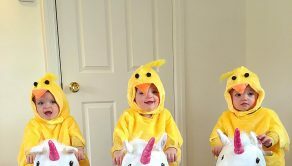 “I wanted to give them back what they had missed out on, and so decided to donate my time to help them make some fun memories. “They are the sweetest people who are madly in love with each other. I had the best fun hanging out with them making memories that they can keep forever.